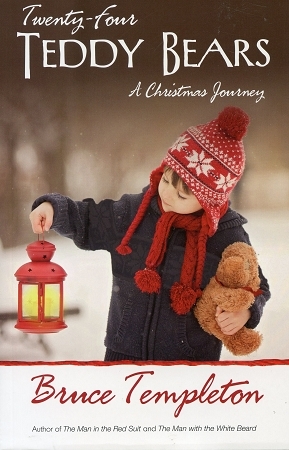 This collection of stories chronicles twenty-four of Santa’s most memorable visits over the past thirty-seven years. These have taken him from the Neonatal Intensive Care Unit to Senior’s Homes, and Santa has left the bears with tiny newborns, people who’ve passed their 100th birthday, and to all kinds of children, adults, Christmas doubters, and Christmas believers in-between. These stories that will make you laugh and cry, but most importantly make you appreciate the true meaning of the holiday season.